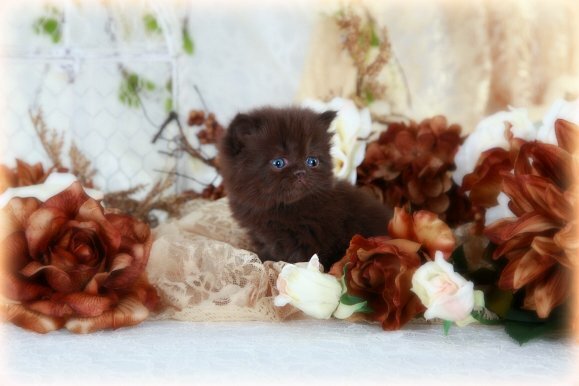 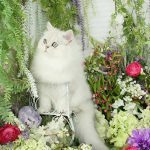 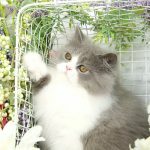 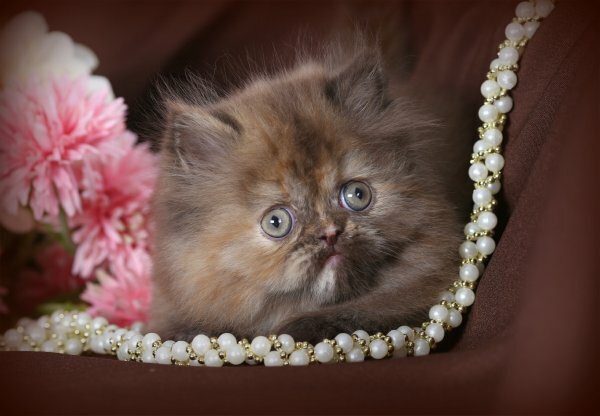 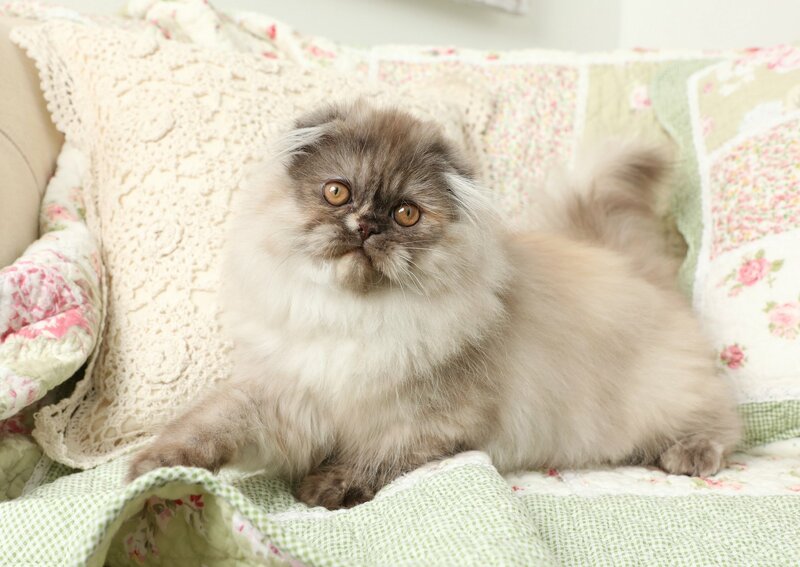 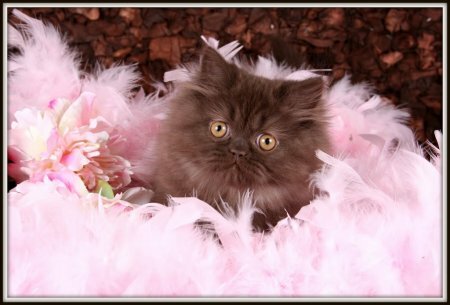 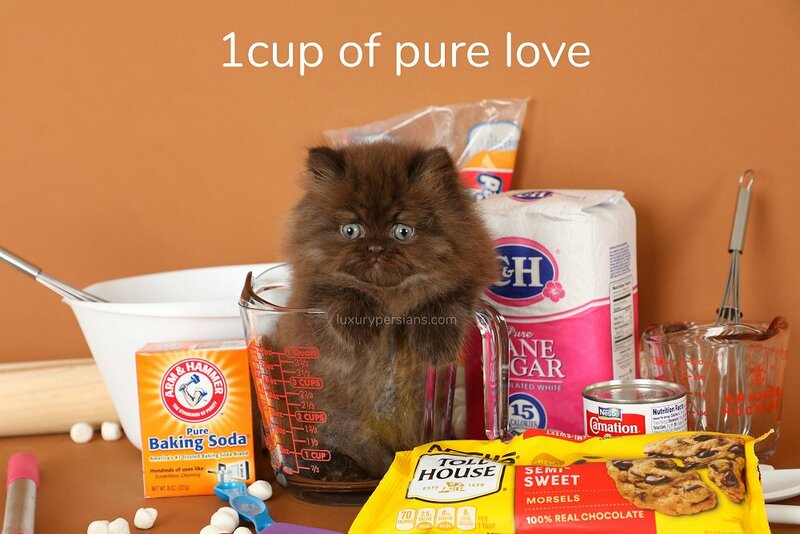 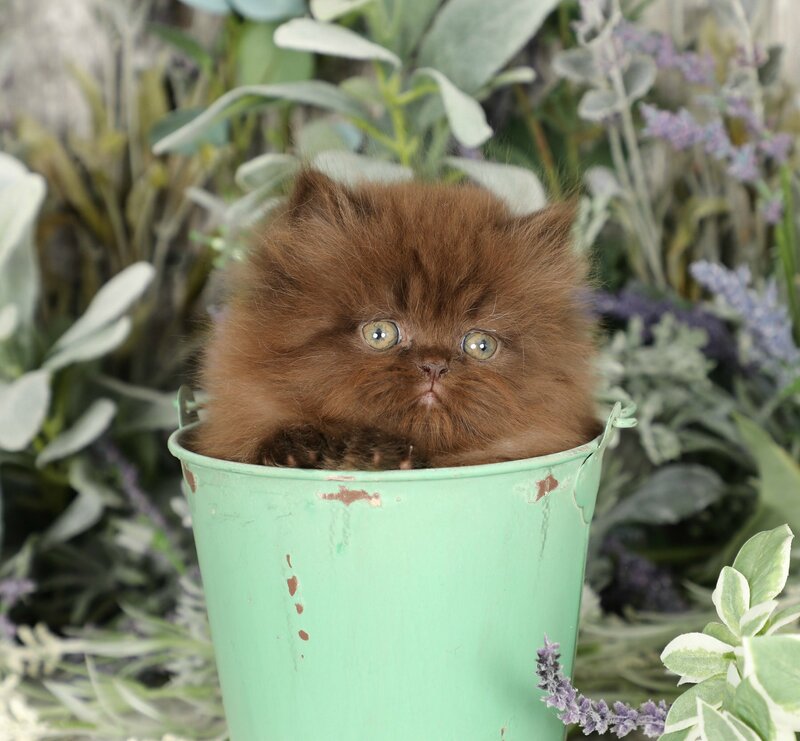 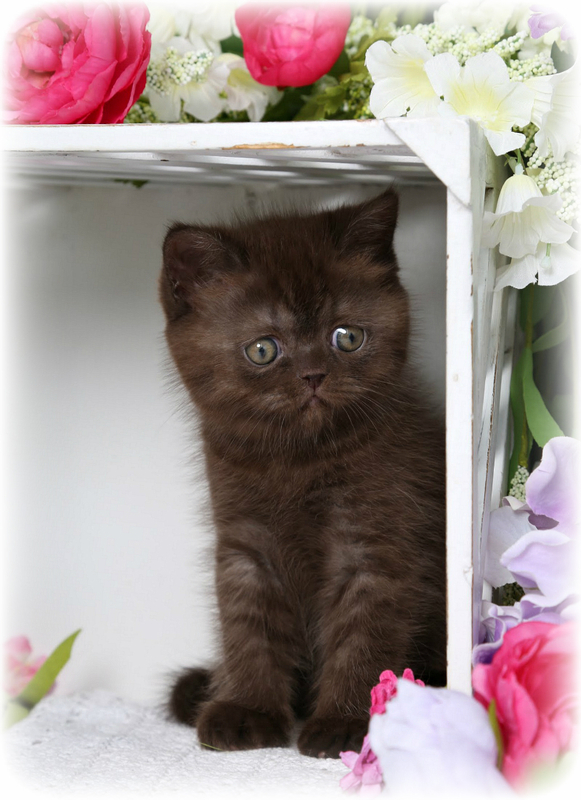 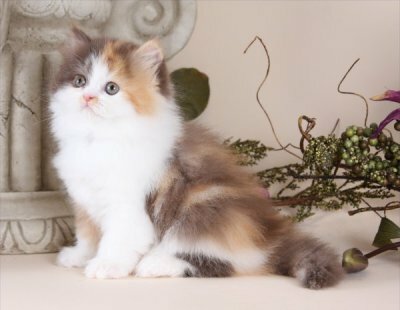 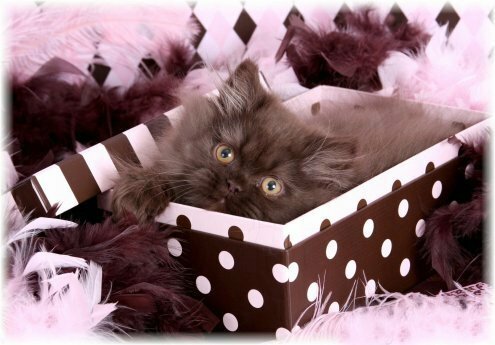 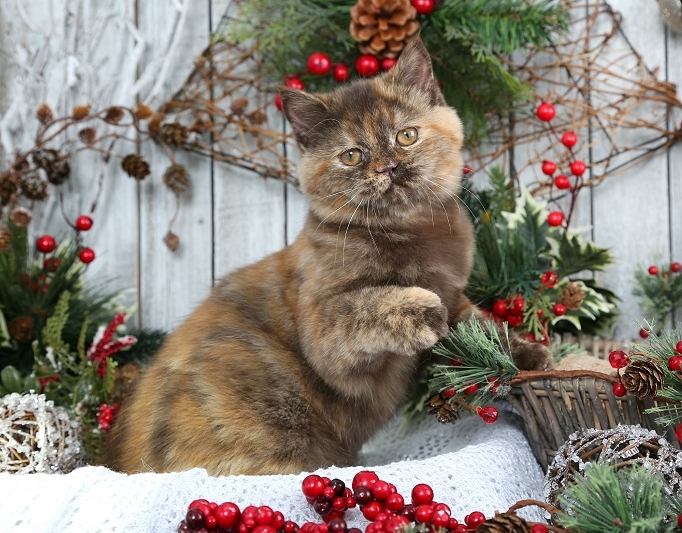 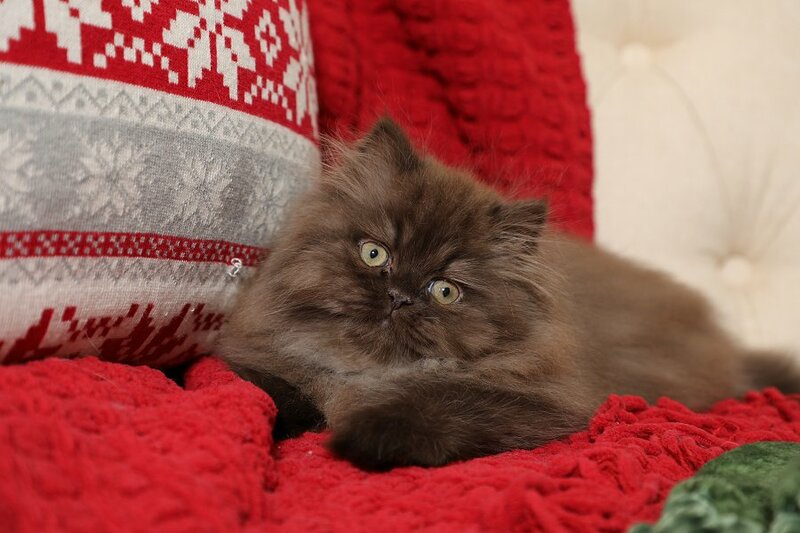 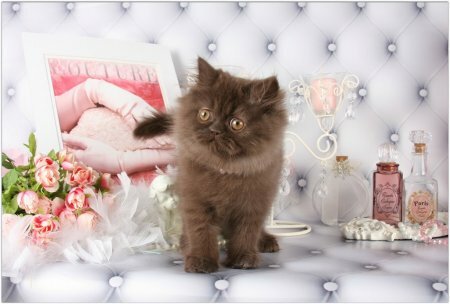 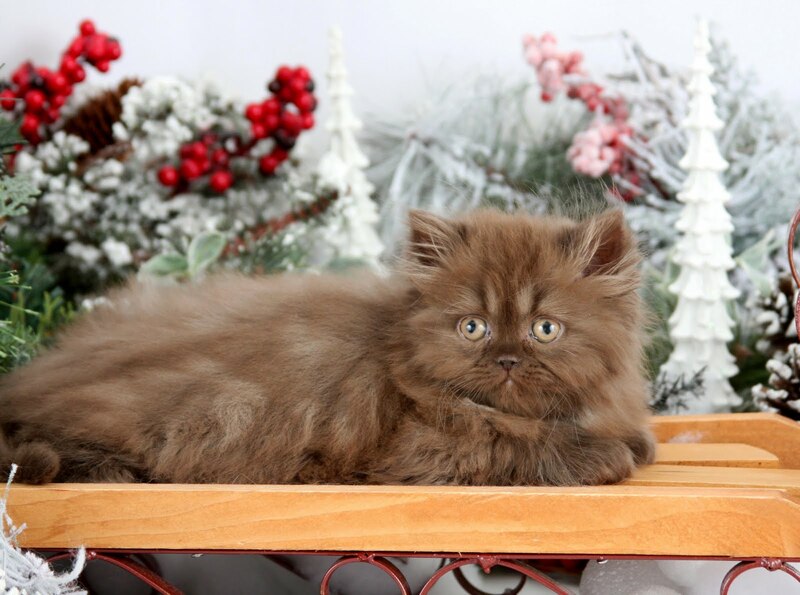 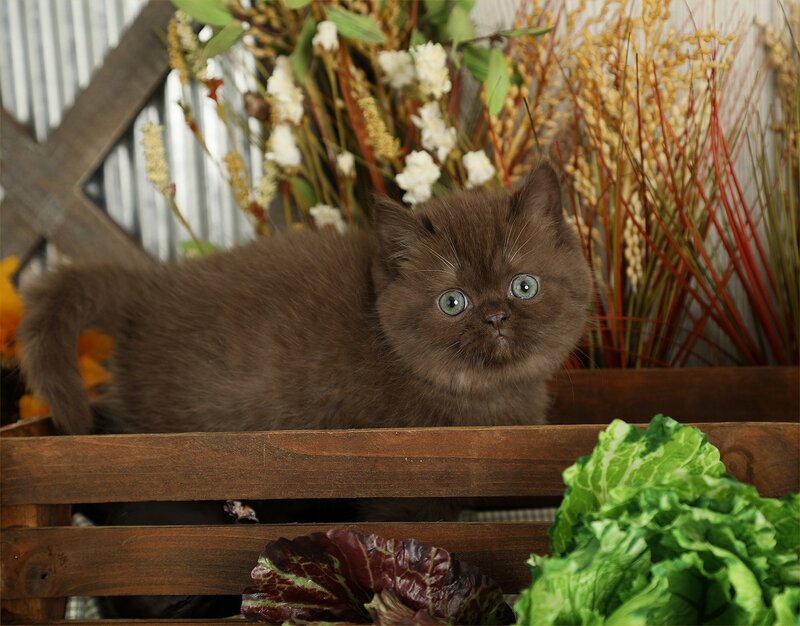 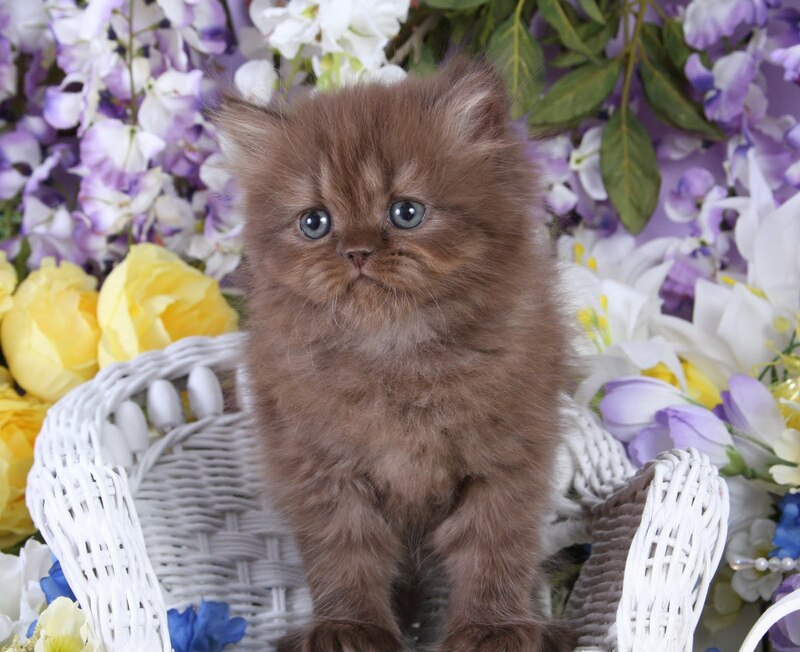 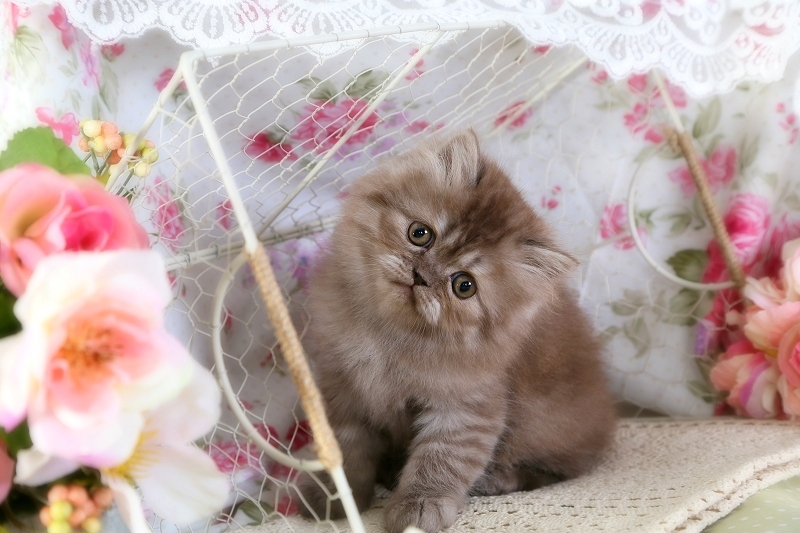 Chocolate Persian Kittens | Chocolate Persians | Chocolate CatsPre-Loved Persian Kittens For Sale – (660) 292-2222 – (660)- 292-1126 – Shipping Available!! 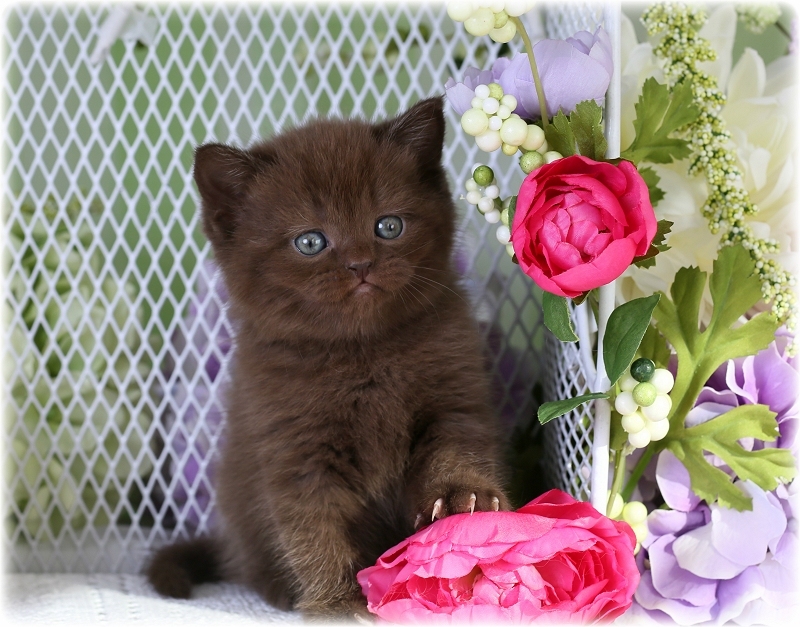 Chocolate is a mutation of the black gene, in fact, sometimes you will notice that in summer black cats can have a brown hue to their coats. 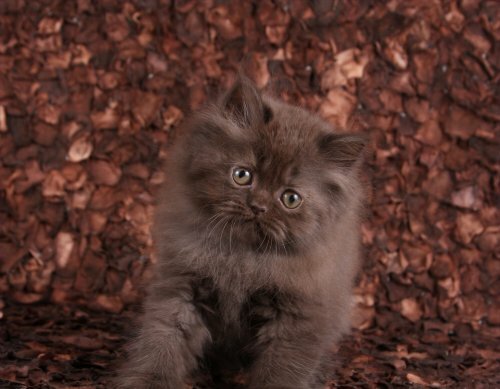 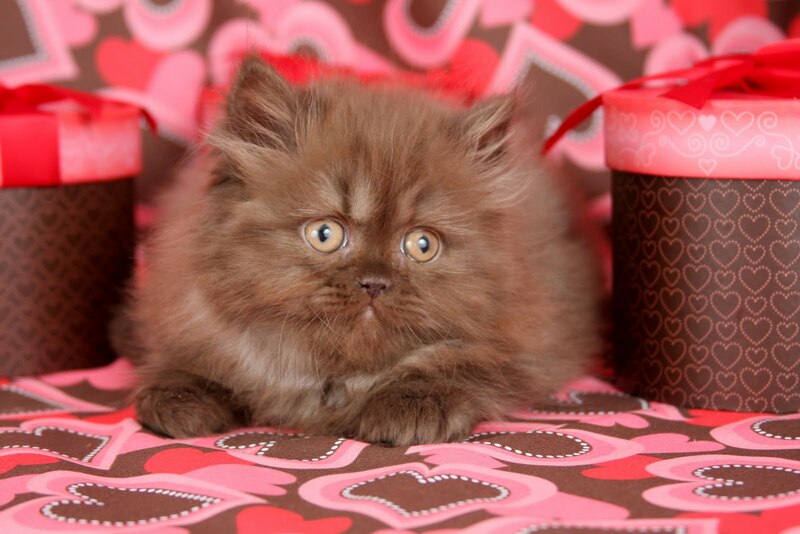 Persians are truly chocolate-colored cats. 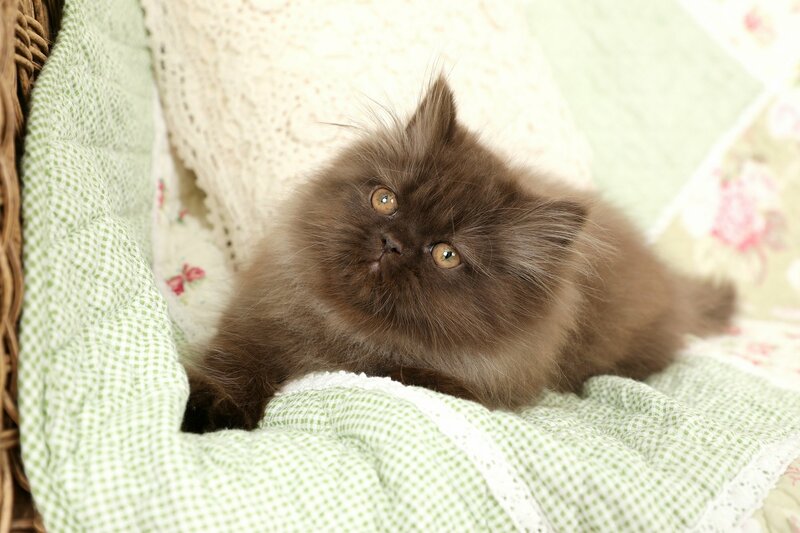 Chocolate Persians are rare and hard to find in the United States. 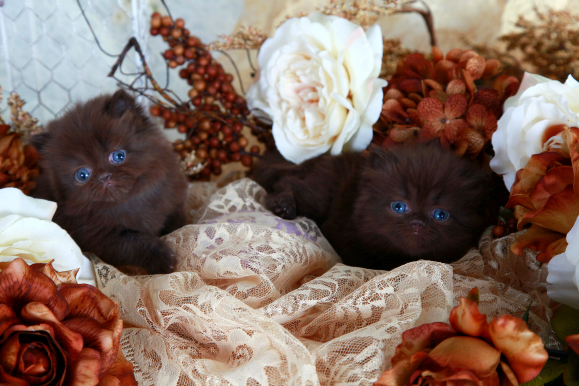 Take a look at our past Chocolate colored kittens below.